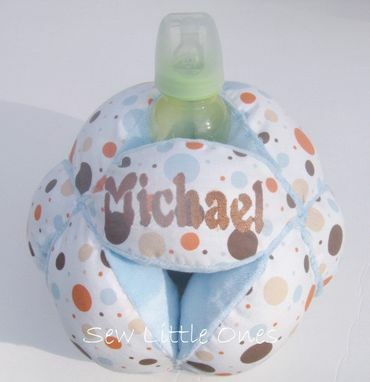 This personalize baby bottle ball holder is the perfect solution for those times that you may need a helping hand. 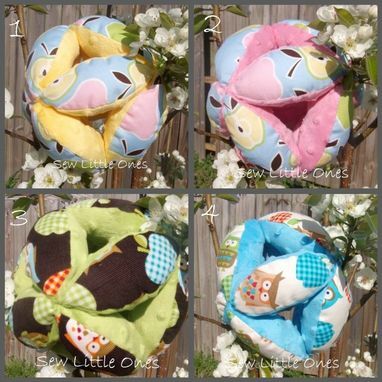 The Bottle ball holder is a much needed feeding tool for parents or caretakers and makes a perfect baby shower gift. Personalize with name or initials makes this a unique gift.